Today’s leaders need to embrace a mindset of resilient, responsive and dynamic strategy — and the necessary willingness to assess their positioning more frequently than ever before ― and equip their organizations to thrive comfortably in an uncomfortable world. Business strategist. Consumer behavior professional. Passionate about helping clients, developing people and building teams. 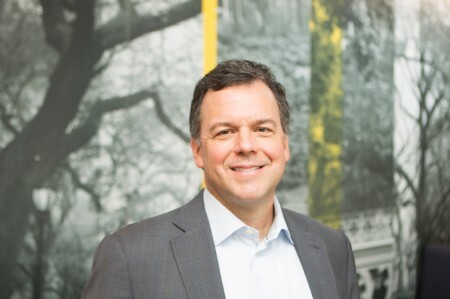 A seasoned executive with extensive strategy consulting experience, Jim is EY Americas Strategy Leader. His areas of focus include corporate and growth strategy development, organization design, process design and in-market implementation support. He has led a number of large, complex transformation initiatives and has in-depth experience in developing strategic plans for a wide range of clients. He has particular experience in bringing the customer’s perspective into clients’ strategies to create actionable plans that are grounded in customer needs and behaviors. Prior to joining EY in 2015, he was a Partner for a global strategy consultancy. He held earlier consulting leadership positions and began his career at a multinational consumer goods company. Jim received an MBA in Finance and Marketing from the Cornell Johnson Graduate School of Management and a BS in Management from SUNY Buffalo.